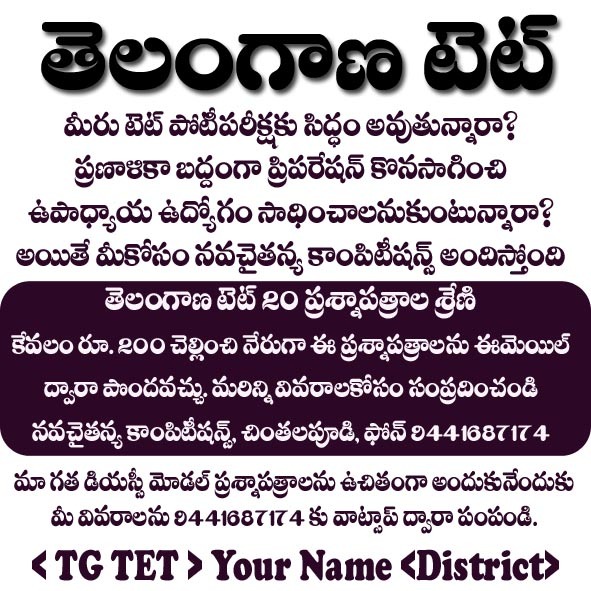 Are you preparing for Telangana TET? Telangana TET - 20 Practice Tests Series at just Rs. 200 Only.